The range we present is quality assured by the professionals and from the initial stages of procurement of raw material, we make stern quality inspections to deliver the best range. Development of modular control inside our warehouse helps in proper organization of the products and ensure complete safety while storage. The entire system is properly managed by our warehousing experts. 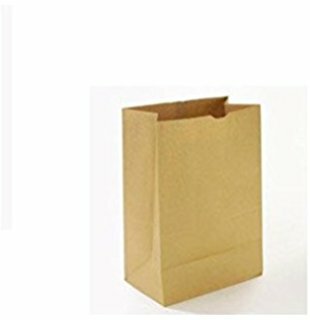 bags without handles for shopping and other purpose like storage of cearls dryfruits and this bags are mainly used by shop for delivery.